Back in February 2016, Viaje Cigars released its 15th batch of its Skull and Bones series. As a part of that batch was a 5 x 60 sized vitola known as Big Ivan. This is the second Big Ivan to be released in the series. It was almost three years prior in 2013 when the Viaje Skull and Bones Big Ivan Edición Limitada was released. With this new batch, the Big Ivan size makes a return, but this time features a new blend made at a different factory (PDR Cigars). 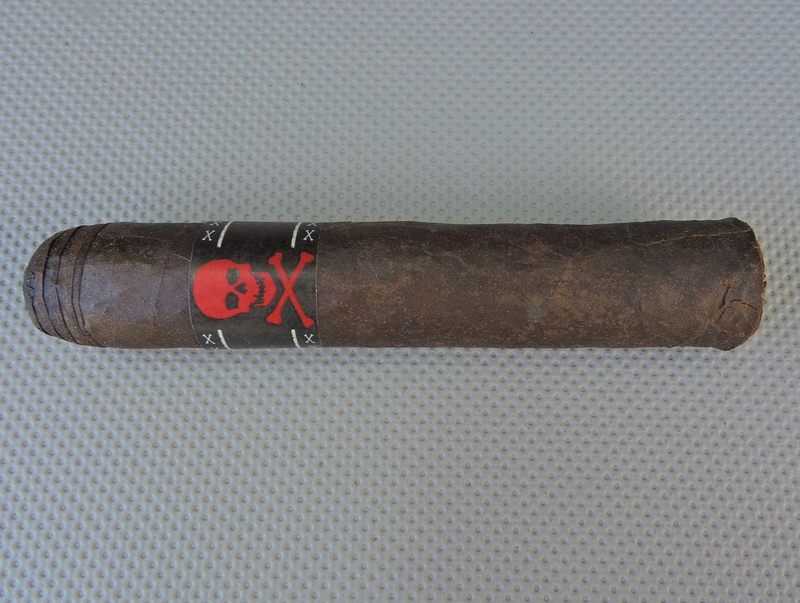 The 2013 Viaje Skull and Bones Big Ivan Edición Limitada was a powerful full strength, full-bodied cigar right out of the gate and remained that way for the duration of the smoking experience. The Big Ivan 2016 took a much different path. I found the strength to be more medium to full out of the gate. The strength increased and by the second half, it was now in the full strength range operating at full throttle. The body of this cigar started out medium. As the chocolate notes developed and the cigar got richer, so did the body. By the second third, it was operating at medium to full-bodied, and the last third it was in full-bodied territory. I would say early on there was a slight edge in strength, but toward the end of the second third, the body caught up with the strength. Perhaps the most interesting thing about this cigar was the flavors. It had flavors of chocolate, earth, white pepper, and citrus. The chocolate notes didn’t “run out of gas” and continued to deliver rich flavors right until the end. This cigar is worthy of a box split.